The tariffs for rooms in 2 Star hotels range between Rs 500/- to Rs 1500/- for a good-sized room with a fan, en-suite bath/toilet, a balcony and hot and cold running water. There are optionals such as cable TV and air conditioning also available. Note: Make sure you book rooms in advance during the peak season of December and January, to avoid problems in finding 2 Star budget semi deluxe hotels in Goa. 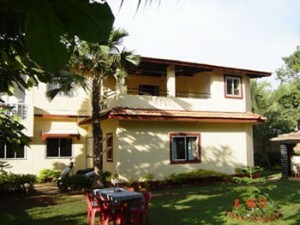 There are many websites which provide online booking of 2 star resorts and hotels in Goa with best deals and discounts.